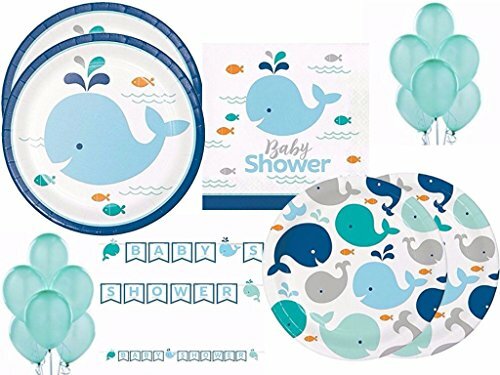 24 8.75" Dinner Plates, 24 7" Dessert Plates, 32 6.5" Lunch Napkins, 1 20" x 60" Party Banner, 3 36" Hanging Cutouts, 15 12" Fresh Mint Balloons and 1 9ft x 6" Shaped Ribbon Banner. 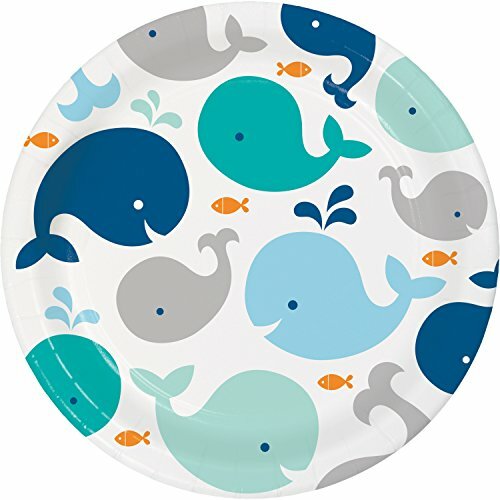 Throw a whale of a party with our Blue Baby Whale Dinner Plates! 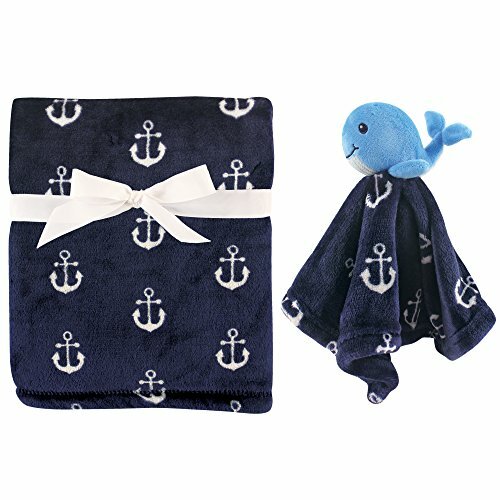 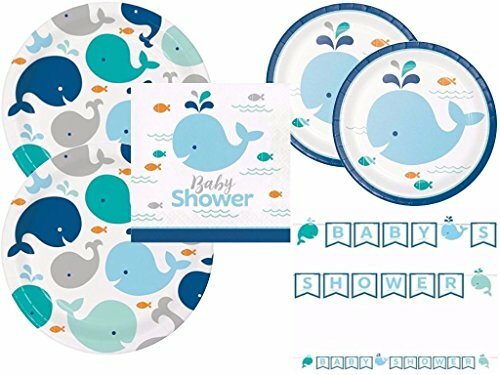 These cute paper plates feature a collection of cute baby whales accented by a crisp white background. 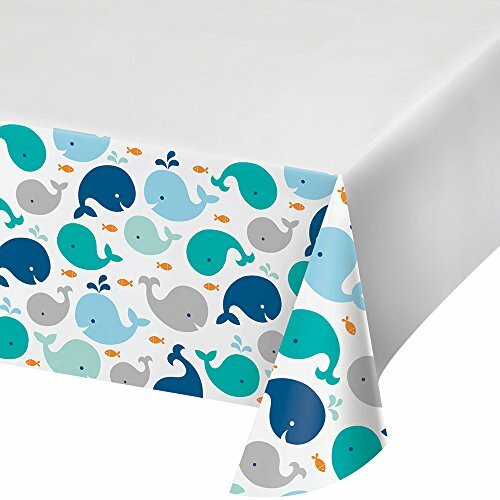 Perfect for a light lunch or a slice of cake at your birthday party! 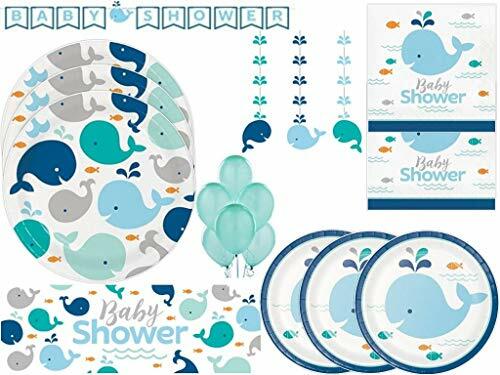 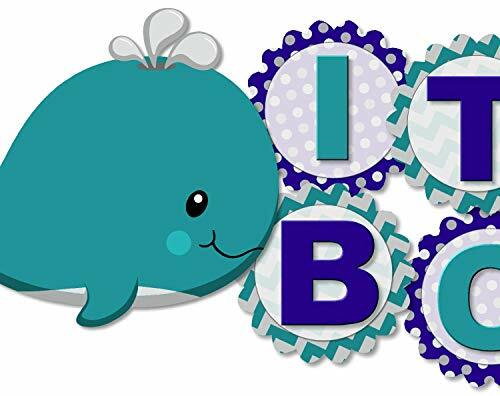 Package contains 24 Blue Baby Whale Plates, each with a 9in diameter. 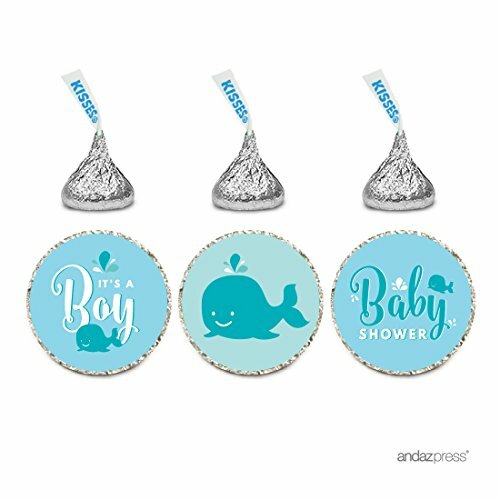 We at Chic Celebrations are here to provide you with the highest quality of products to ensure a stress free and wonderful party for you and your loved ones.